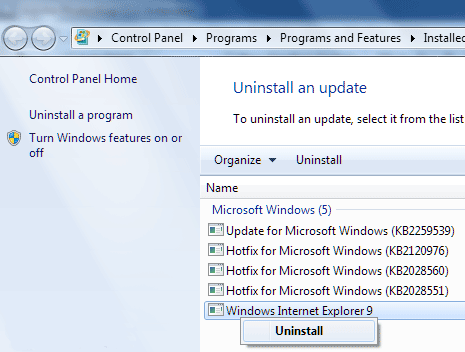 As matters stand, Internet Explorer lags behind the likes of Firefox, Chrome, Safari, and Opera in terms of features and speed.But with IE9, the next generation of Internet Explorer which is expected to release in September 15 from the world,things may change a lot. 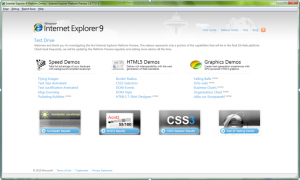 If you can’t wait to get a glimpse at what Microsoft is doing for Internet Explorer 9, then you may want to try out the third platform preview of the upcoming browser.Or,just follow to have a look at it. There are a lot more Improvement in IE 9,like the HTML5, CSS3, SVG 1.1 and DOM.If you’re the adventurous type You can actually try it now, though the interface is still pretty barebones. 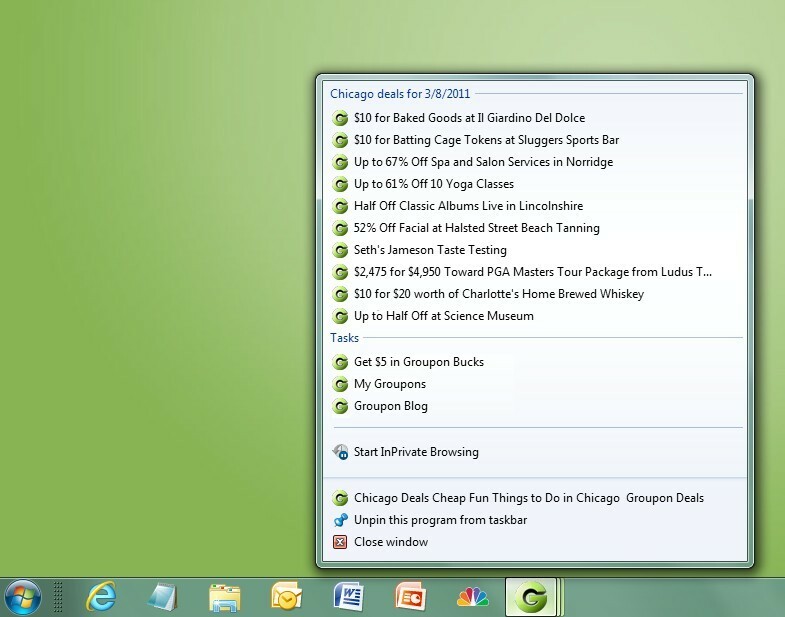 (There’s no proper address bar, for example, but just a “go to” popup window. This is a developers’ test tool, really.) 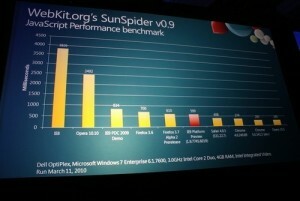 To download it here.Please note that IE9 will not run on Windows XP at all. The minimum operating system for IE9, including this developer preview, is Vista with Service Pack 2 installed. 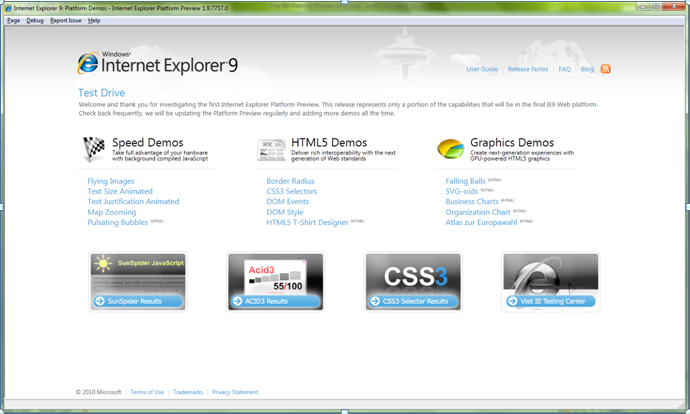 Updated:Internet Explorer 9 Platform 1.9.7916.6000 Preview 4 release,download Here. The browser wars still continue, even in the preview format.Microsoft doesn’t have any dates in mind for the final IE9 release, but I have got news that it is expected to release in September 1 all over the world. I am using Ie9 it is fast but the problem is when I want to upload video or watch video on face book it wont work it says to install flash player from adobe and adobe does not support Ie9 even though I have flash player 10 from adobe.